ANAHEIM, CA – The recipient of the 2017 Prism Comics Queer Press Grant was announced at the Queers, Comics & Social Justice panel by Prism Comics Queer Press Grant chair Elizabeth Beier, at Wondercon. This year’s winner is Tee Franklin for Bingo Love. 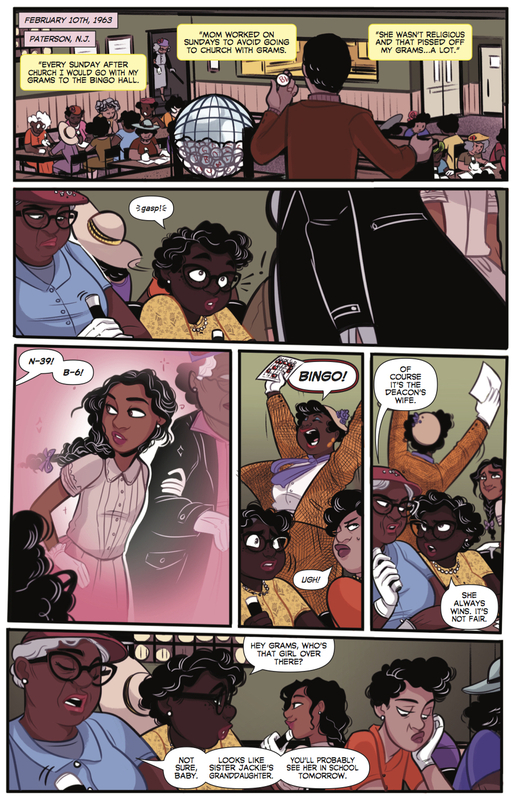 “You’d be hard-pressed to find any Disabled Black Queer women making comics. 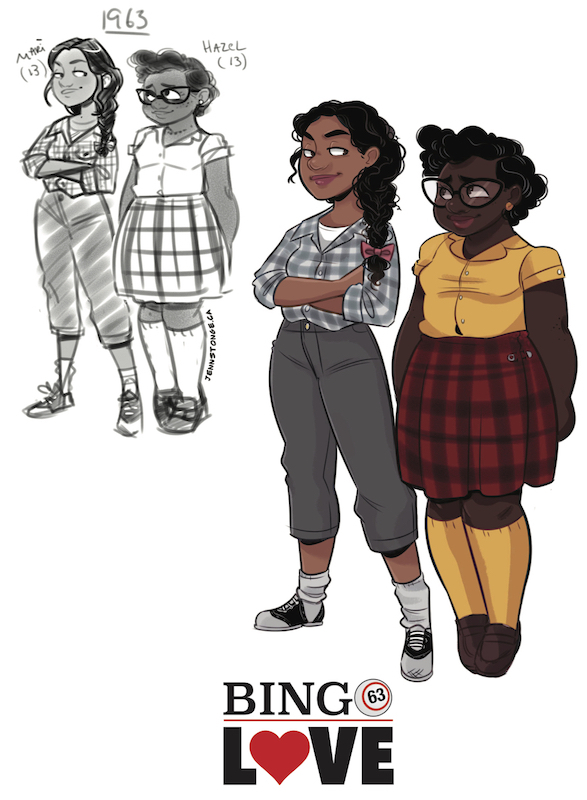 This is the reason why I wanted to tell a story like Bingo Love,” says Tee Franklin. A #BlackComicsMonth advocate, Tee hopes her story will let Black youth know it’s okay to be queer, and strongly represent seniors. “We are thrilled to support Bingo Love because it champions diversity on so many counts. The artwork is expressive, the characters and writing are compelling, and Tee is a powerful and passionate advocate for the project.” says Elizabeth Beier, Prism Comics Queer Press Grant Chair. The Queer Press Grant is awarded to assist comics creators in self publishing comics with LGBT characters or themes. Entries are judged first and foremost by artistic merit, followed by concerns such as financial need, proposal presentation, and the project’s contribution to the LGBT community. They are reviewed by the Prism Board, past recipients of the Grant, and Prism’s Advisory Board.